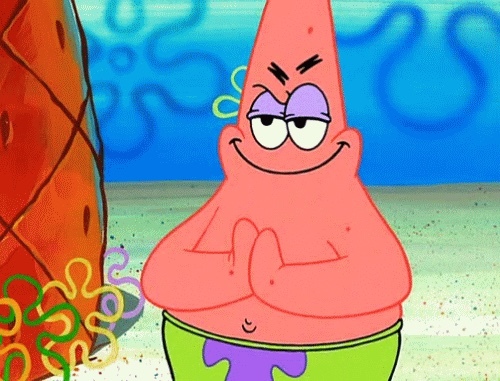 This image was suppose to be in my Spongebob villains article. But couldn't 업로드. . Wallpaper and background images in the Canada24's club.. club tagged: photo evil.